This is our reading corner, where we enjoy ourselves during storytelling and other reading sessions. 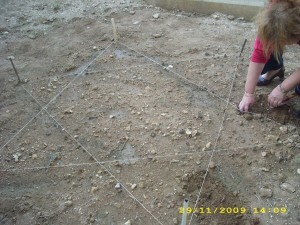 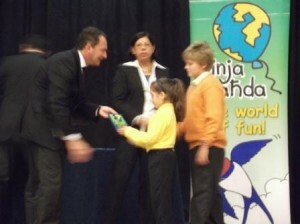 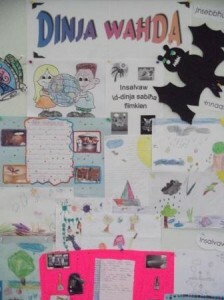 Our school has achieved the ‘Dinja Waħda’ gold award for scholastic year 2011-2012. Marija and Damian receiving the award on behalf of our pupils. 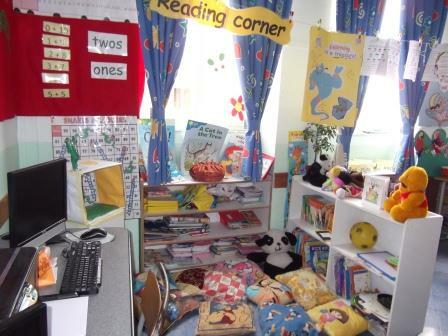 Fil-klassi tkellimna fuq l-annimali u għamilna xi attivitajiet sbieħ, fosthom, maskri differenti. 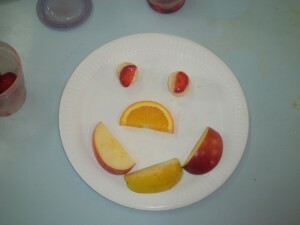 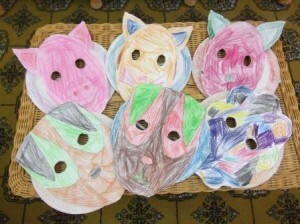 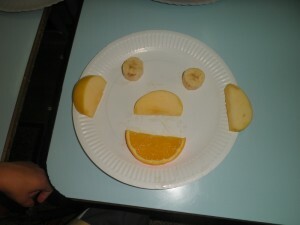 In Kinder 1.1 we did some fruity faces – they were soooooo Yummy!! 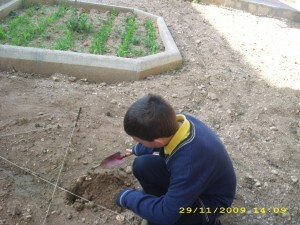 You are currently browsing the Qrendi Primary weblog archives.